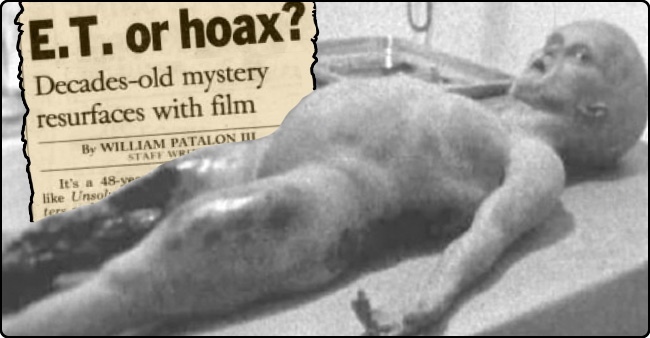 8 Crazy Conspiracy Theories – Or are they? When the world is witness to a major event, it usually doesn’t take long for the conspiracy theories to begin surfacing. Some of them are obviously a bit too far “out there” to take seriously, while others may provoke curiosity even in the minds of devoted skeptics. Then, of course, there are the conspiracy theorists to consider. This list is not intended to make judgments regarding the integrity of any conspiracy theory and that this list is comprised of those we considered the oddest ones, and not necessarily the most well-known. All of us in the modern world are well-accustomed to seeing the sky streaked with those puffy-looking white lines that high-flying jet aircraft leave behind. To most, they are known simply as contrails, but some people believe there is more to the story than simply flying from Atlanta to Denver. Although there is some disagreement about exactly what these planes are said to be spraying, those who believe in chemtrails are convinced that whoever is doing it is up to no good. 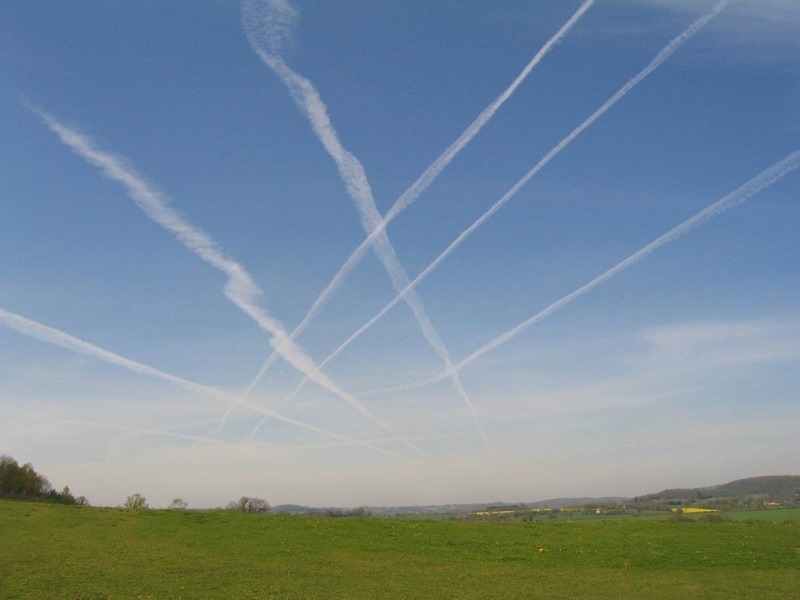 Some of the more common explanations among conspiracy theorists are that the government is spraying materials into the atmosphere to influence the weather. Others believe that chemtrails contain tiny objects like “nanofibers” that can wind up inside our bodies where they cause serious health problems and contribute to a significant reduction in the human population.